Introducing UltraSuite – The ceiling solution for modern healthcare Operating Theaters by Price Industries. Ultrasuite is a customisable air distribution and lighting solution specifically engineered for hospital operating rooms. 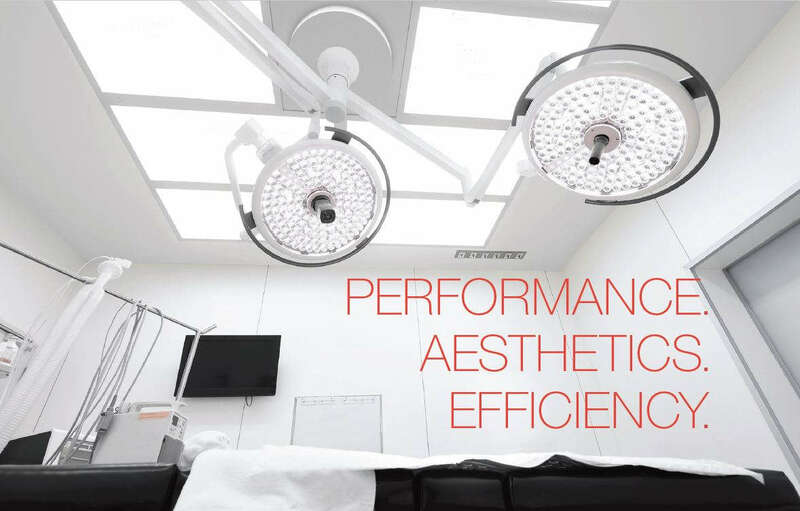 Ultrasuite combines high-output LED lighting with precision equalised laminar airflow, eliminating the traditional “light ring” & opening valuable ceiling space for surgical equipment, while optimising contaminant removal from the surgical zone. Conforming to all ASHRAE 170 requirements, Ultrasuite is the perfect combination of performance, aesthetics and efficiency.